​A graduate of the University of California with a major in Education. 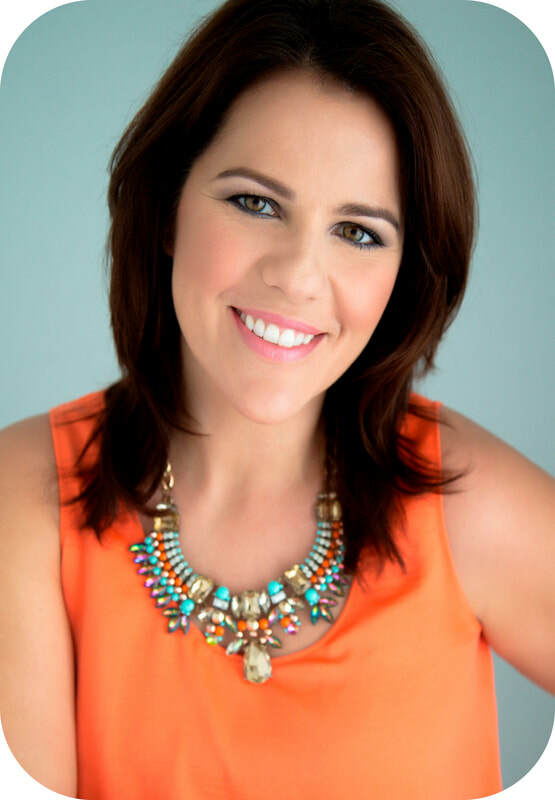 After teaching Biology and English internationally, in Europe, Asia, Central America and the Eastern United States, Sharon made a career change into the wellness field in 1986. 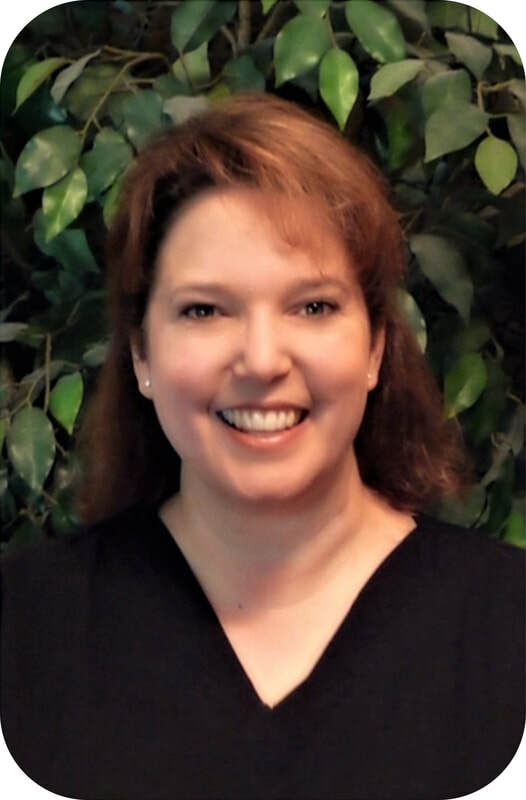 She attended massage school in Northern California and then graduated from the Pittsburgh School of Massage Therapy and Healthbuilders School of Massage Therapy in Saint Augustine, Florida. Along with overseeing the function of Day-Break Geriatric Massage Institute, she has a private practice and does volunteer hospice work. 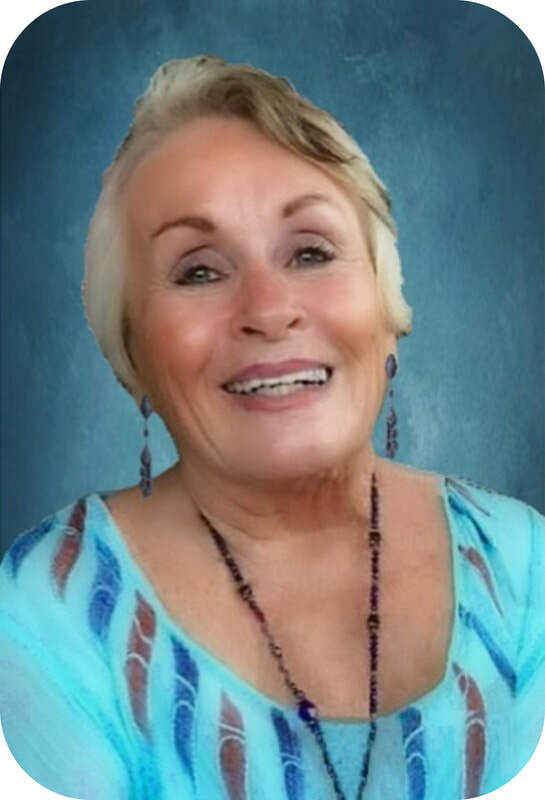 She travels extensively throughout the US and internationally teaching the Day-Break Geriatric Massage Level 1 and Level 2 workshops in massage schools and community colleges. ​A graduate of California State University Fullerton in 1994, with a Bachelor’s degree in English, and after many years of service in the corporate world, I made an important decision to change my career path and follow my passion. In 2009, I began my certification program to become a Massage Therapist. Very soon after becoming licensed, I discovered there was a complete modality of massage based solely upon the unique needs of our more senior population. This made perfect sense to me, since the aging body very definitely goes through changes which would seem to require a unique approach in consideration of their unique physical needs. I am proud to have joined Dr. Puszko on this journey and I look forward to more of you joining us as well, as we care for this precious segment of our community together.